E dwards Plumbing NATE certified technicians are able to service and repair most brands of commercial and residential air-conditioning equipment. 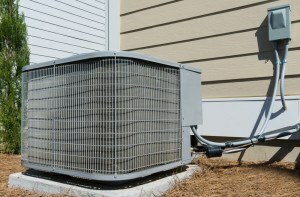 AC units can normally last a long time if taken care of properly. If your AC unit doesn’t seem like it can get cold enough or like the air flow isn’t strong enough, it is good to get a technician on this as soon as possible. Something as simple as a blocked filter could be affecting the air but if left unchecked can break you AC for good, causing a much more expensive issue. Edward’s technicians are very experienced in almost all commercial units. You don’t want your family to be overheating during the summer. Our technicians can get the job done quickly and efficiently so your family can be comfortable again. If you need a emergency repair, we do have after hours emergency service at (334) 213-1519 that you can call. At Edwards Plumbing, Heating, and Air Conditioning, we make sure our customers are getting the service they expect and deserve. 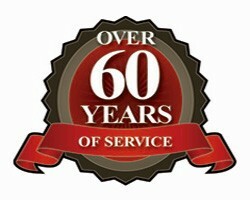 This is why we take pride in our customer service and affordable HVAC services. Offering full plumbing, heating, and cooling services allows us to make sure your company or home is kept comfortable in the winter or summer months.